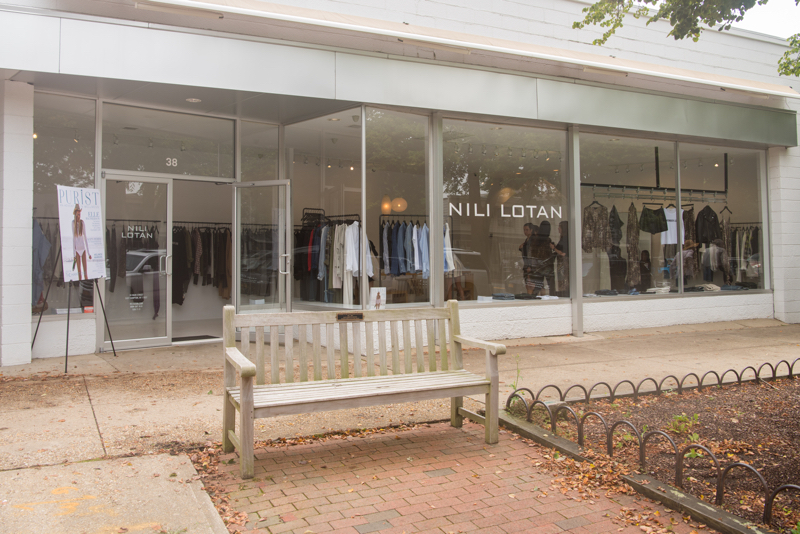 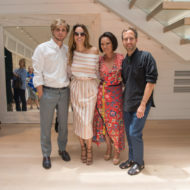 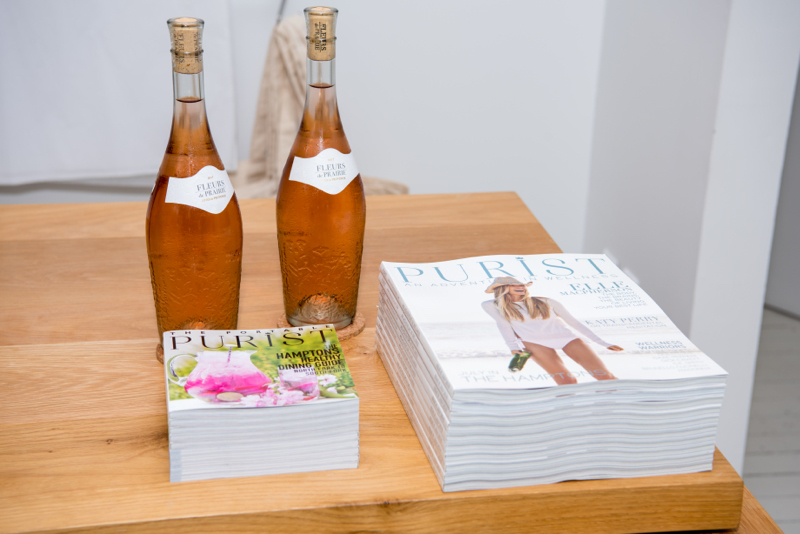 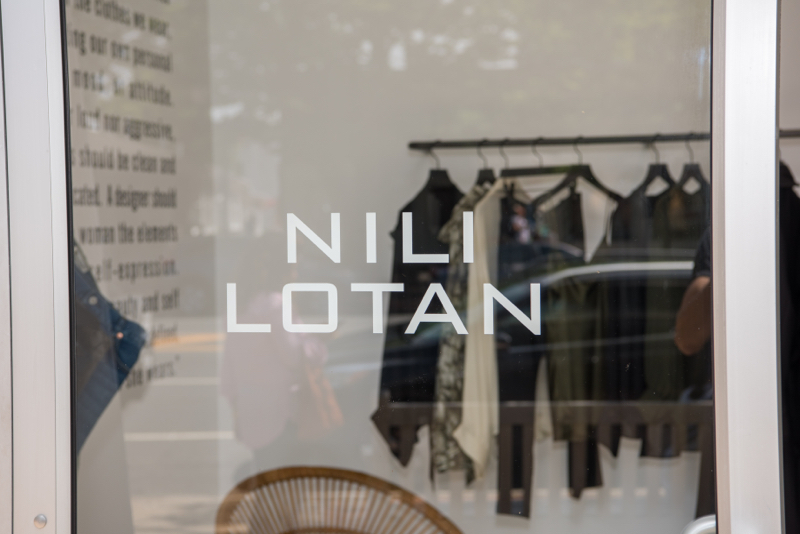 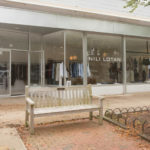 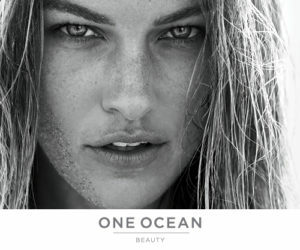 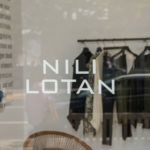 On Thursday, July 26th, Purist invited friends to Nili Lotan’s East Hampton retail location. 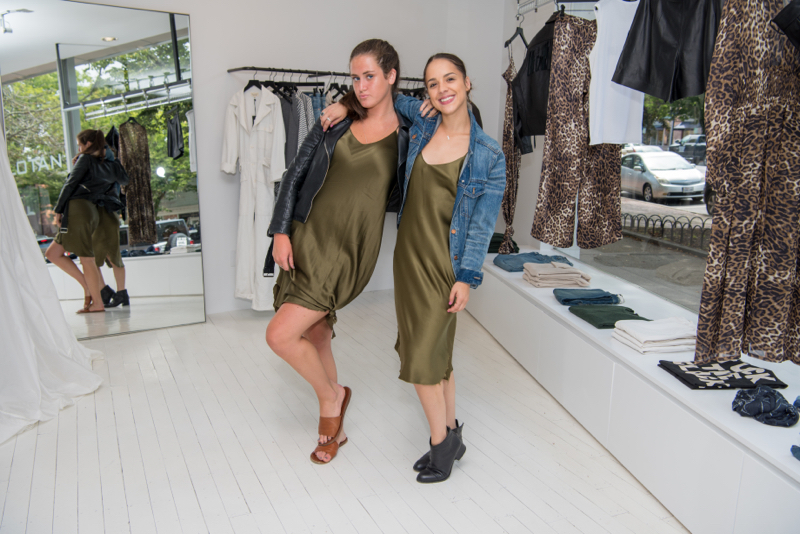 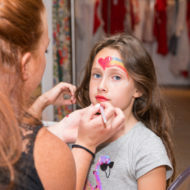 Guests mingled in the beautiful store on Main Street and shopped the Glam Rock n Roll collection comprised of leopard, plaid, and floral print blouses, utilitarian and camouflage trousers, and leather blazers and jackets. 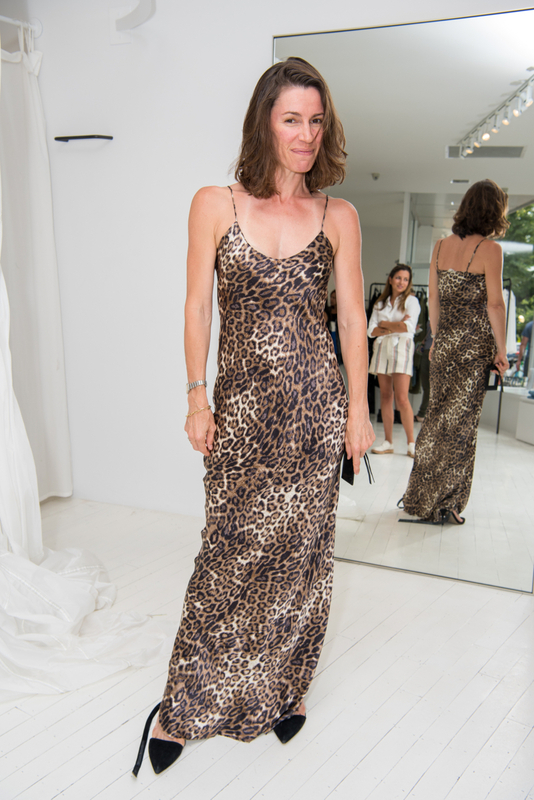 Notable attendees included: HIFF Director Anne Chaisson, Kristen Lund, Erika Halweil & Michelle McColl.